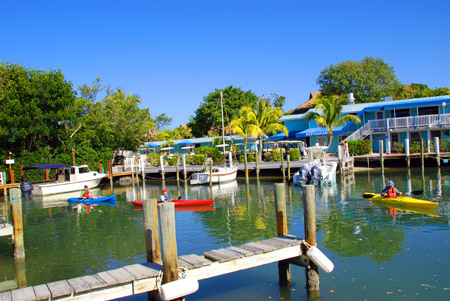 Our guests have had such a great time at Windswept that they end up skipping the club all together... as NCIC members and homeowners on North Captiva, we register all of our guests with the NCIC club and include it with every rental. 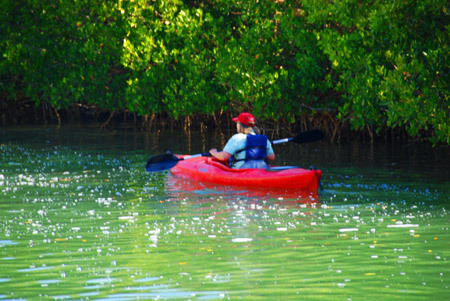 Use of the 2 pools, tennis, kayaks, and pool bar, store, Boathouse restaurant is INCLUDED with your rental rate at Windswept. (NCIC requires a Major Credit Card be placed "on File" with them to give you "House Charge" options and dine at their Boathouse Restaurant and Pool Bar). Sunny and delightful pool is heated in the wintertime. 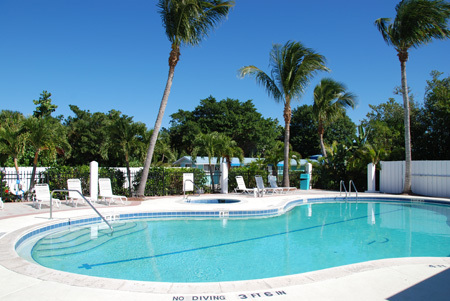 The spacious island club pool offers sunny seating for catching some rays as well as shady spots nestled beneath the swaying palm trees. Both pools are serviced by the Hidden Cove Pool Bar, offering a light lunch menu and libations. With registration at the NCIC front desk, our guests enjoy "in house" charge capabilities. Club courts are surfaced with "Har-Tru". 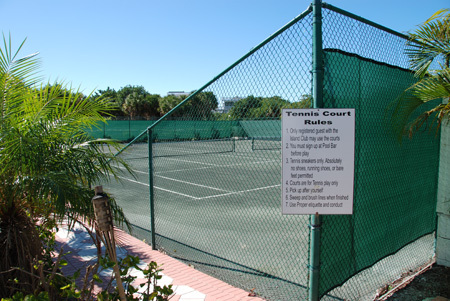 2 courts are available for play. 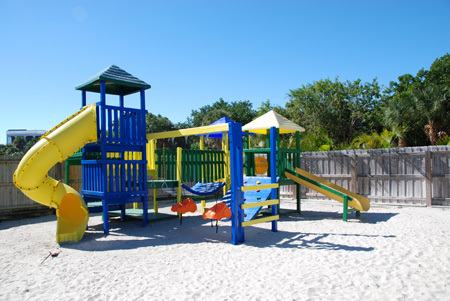 Fun and colorful playground with sandy play area and swing sets is located just outside of the pool area at the Club.